Undoubtedly, Chris Matthews has a thrill going up his leg right now, because Woodland is back. 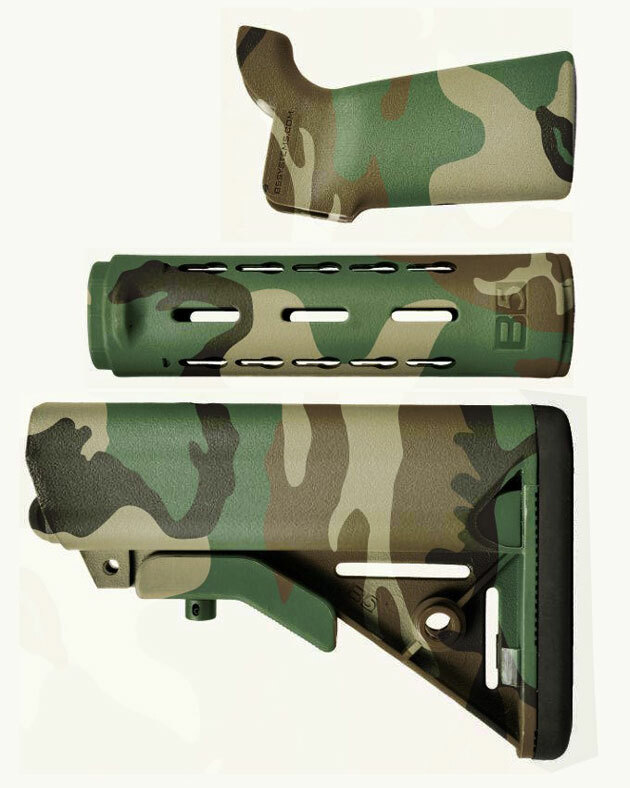 Actually, depending on who you ask, Woodland camouflage (also known as the best camo pattern ever) never left. Although Woodland isn’t used as much these days by the US military, it has a growing niche/cult following in the civilian world. Enter B5 Systems and High Speed Gear (HSGI). 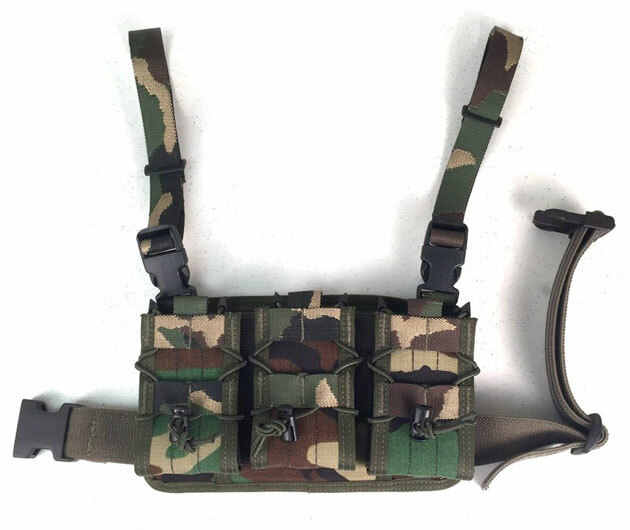 To see all of the Woodland goodness from B5 Systems and HSGI, head on over to Tactical Distributors, who also carries Woodland gear from Propper, Mechanix, Oakley and more. Sweet. Next, let’s get Flecktarn. I, too, have a thrill going up my leg right now. Off to drain the bank account.